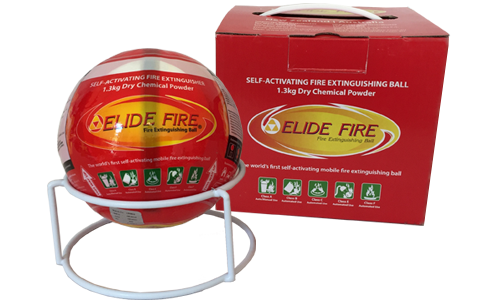 The Elide Fire Suppression Ball® or EFB for short, is a new innovative, consumer focused and affordable fire suppression technology. It is a New Zealand first and the only self-activating, un-attended mobile fire extinguishing ball. It ensures safety and protects you, your property and equipment against deadly and damaging fires before a fire becomes dangerous or uncontrollable. It is an affordable solution for virtually any situation or scenario where there is a risk of a starting or small fire. 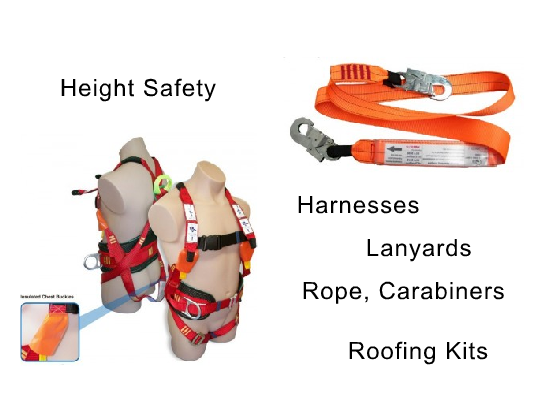 The QSI range of Height and Fall Arrest Equipment features a large range of Harnesses, Shock Absorbing Lanyards, Retractable Lanyards, Lanyard connectors and hardware. 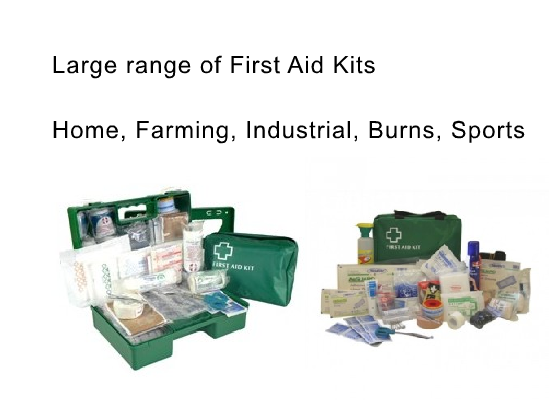 Help-It First aid kits are manufactured in New Zealand and are designed to meet the varying demands of the industries and activities here in New Zealand, Civil Defence emergency Kits, Personal First Aid Kits and larger kits for the workplace, very well priced and not skimpish on the contents of first aid items and wound care products. 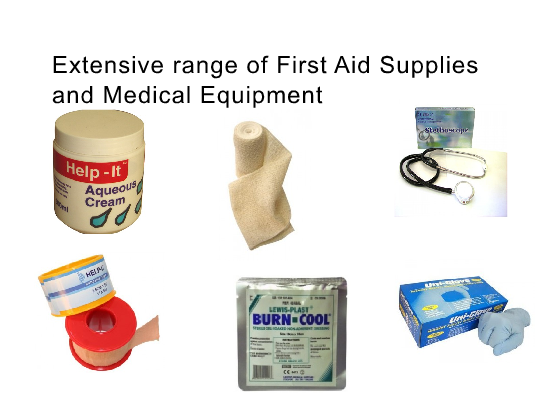 We have an extensive range of first aid supplies and equipment including, bandages, plasters, first aid tapes, wound care products, wipes, irrigation, eye care products, antiseptics, sprays and creams, medications and treatments, hot and cold packs, first aid medical equipment, rescue and emergency products, resuscitation and CPR products, splints and support products, gloves, protective masks, burn products, sun block andinsect repellent. 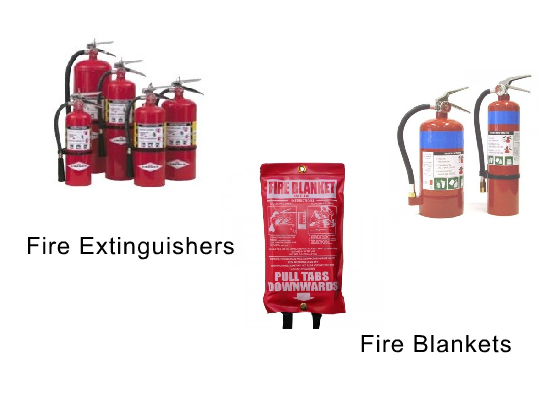 We supply a large range of Fire Extinguishers and Blankets - Dry Powder, CO2, Water, Foam, Chemical. 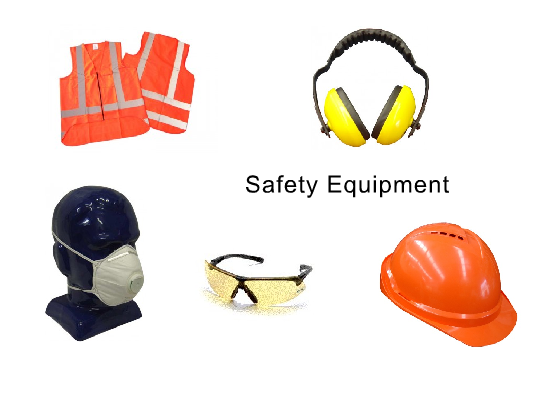 We have a range of protective safety equipment, high visibility clothing, safety footwear, hard hats, safety glasses, safety goggles, hearing protection, respiratory protection. 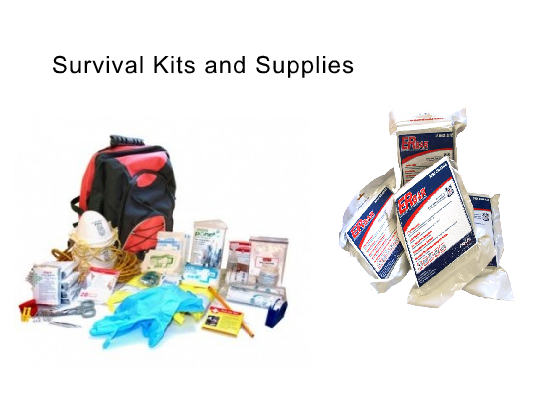 Are you Prepared for a large scale emergency? This is just as important for all Workplaces and Homes. 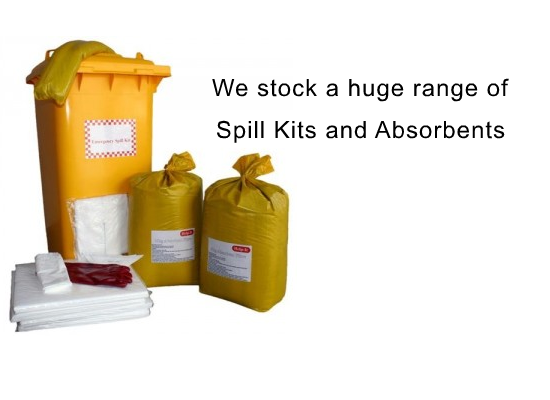 We have a large range of Survival Products to suit you Home, Business or Organisation. 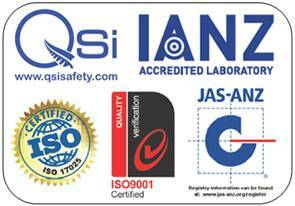 Industrial Safety Signage - Looking for industrial signs or safety signs Exit signs, personal health and safety signs. Check out our range of signs for all situations. Can't Find It, We Can Make It For You!